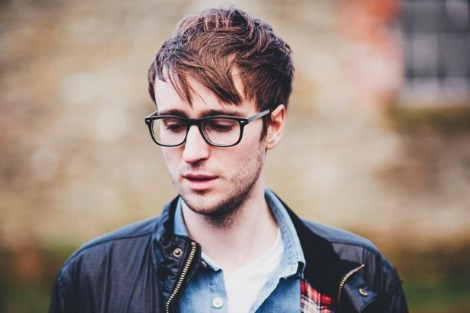 “Fade” by Ryan Vail from the fade EP, released on Champion Sound Recordings on April 29th. Loving this minimal track “Fade” from Derry, Northern Ireland artist Ryan Vail. The name actually comprises both Ryan and Katie Cosgrove, who together merge analogue electronic beats with euphoric vocals and flute instrumentals. The duo will release an EP in late April (via Belfast based label Champion Sound) and a full length in September.